Twenty years ago, the Officer Personnel Management System (OPMS) XXI Task Force published its final report, launching landmark personnel reform for the Army officer corps. The year-long task force—commissioned by then Chief of Staff of the Army (CSA) General Dennis J. Reimer and chaired by then Major General David H. Ohle in 1996—opened its report with the argument that the existing OPMS required “field-grade officers to do too many things today for them to excel at any one of them.” Today, the pendulum has swung in the opposite direction. What was designed to increase expertise and specialization in the officer corps and to offer “reasonable opportunity to promotion to colonel,” regardless of branch or functional area, has instead created a system of rigid stovepipes that inhibit a broader development of the officer corps, for both basic branch and functional area officers. Most important, the current system is suboptimal for developing strategic leaders. In short, in many cases today, those who achieve the rank of general officer, well-prepared to thrive in the role of a strategic leader, have succeeded in spite of the Army’s OPMS, not because of it. Even the very best programs require constant evaluation. 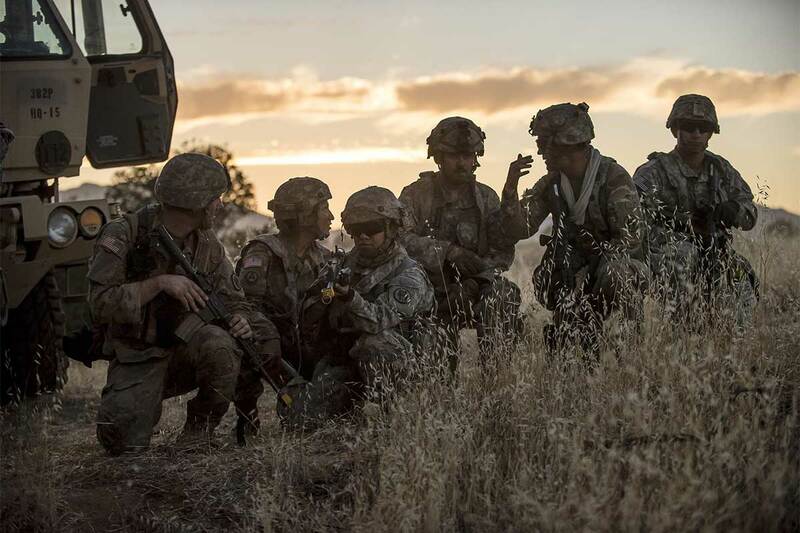 OPMS XXI capably served the Army for 20 years and through two wars; many of its principles have impacted the Army and its officer corps for the better. In its final report, the OPMS XXI Task Force called for “OPMS XXI [to] become a living system that the Army cyclically reviews and adjusts as necessary. It will become better and stronger through successive refinement.” Yet, cyclical reviews and program management evaluation studies—to periodically evaluate how well OPMS XXI has been implemented, what elements should be retained or what aspects should be revisited—have been considerably lacking. True, certain incremental changes have occurred over the past 20 years, such as the revised Officer Evaluation Report (OER) implemented in 2014, but few people would suggest that OPMS XXI has become the living system it was intended to be. A CSA Strategic Studies Group report on talent management prepared for then CSA General Raymond T. Odierno in 2015 reached the same conclusion: “The most recent reviews [of OPMS XXI] occurred only sporadically and in response to ad hoc requirements.” In short, we have gone from a peacetime Army to a wartime Army to a drawdown—all with the same personnel system. For the 20th anniversary of the OPMS XXI Task Force’s final report, the Army should recommission an OPMS task force aimed at creating a new talent management system that not only better aligns skillsets with requirements, but also purposefully earmarks and grooms officers with strategic leadership potential earlier in their careers. Through interviews with Army leaders past and present, this monograph reexamines OPMS XXI from the vantage points of both a basic branch officer and a functional area officer, identifies limitations in the current system and proposes five reforms that must be a part of any reinvigorated OPMS.